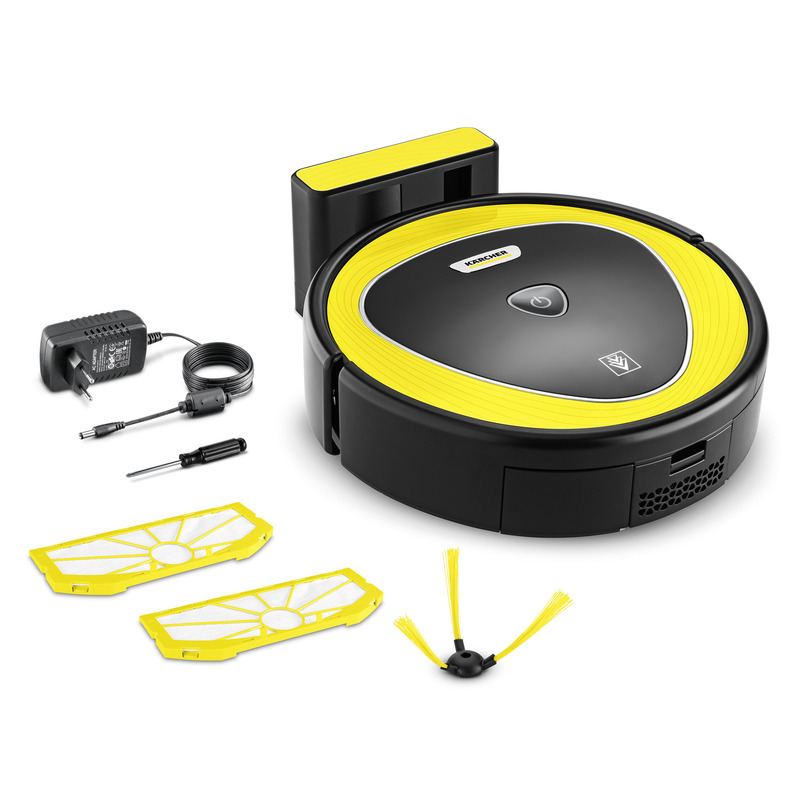 RC 3 11982030 https://www.kaercher.com/tn/home-garden/robocleaner/rc-3-11982030.html The smart RC 3 with camera-laser navigation system and convenient app control creates a cleaning map of your surroundings and cleans your home autonomously and systematically – at any time. The smart RC 3 with camera-laser navigation system and convenient app control creates a cleaning map of your surroundings and cleans your home autonomously and systematically – at any time. 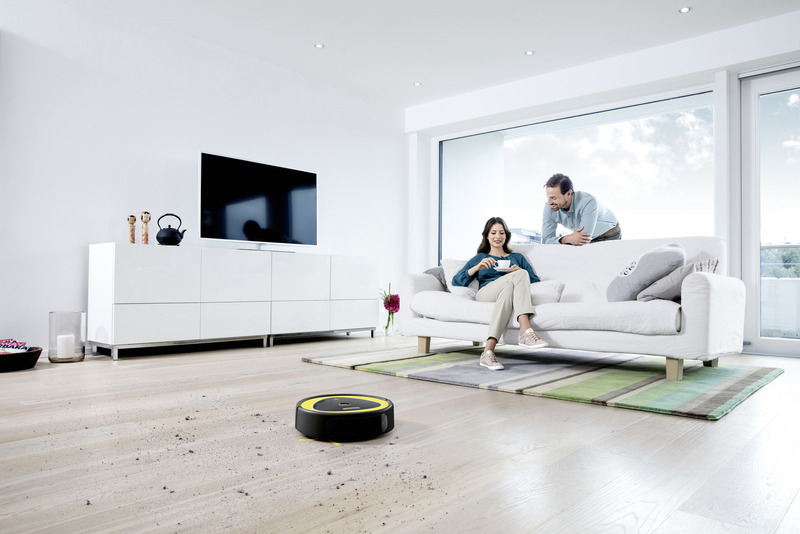 Cleaning the smart way: Thanks to the intelligent camera-laser navigation system, the RC 3 creates a temporary cleaning map and systematically and autonomously cleans your home – efficiently and without missing a spot. 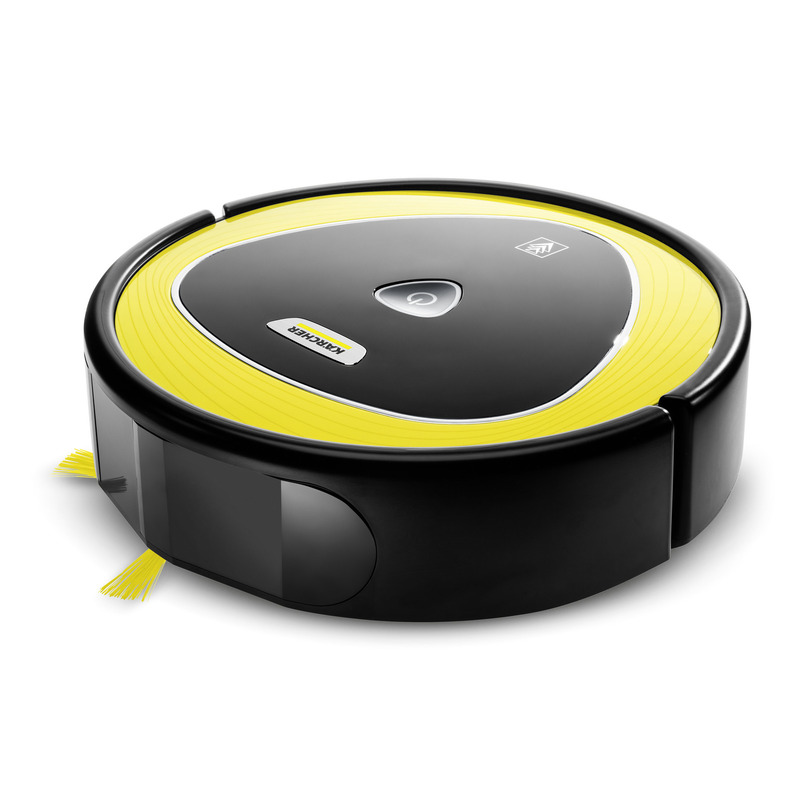 The RoboCleaner is easily operated on the home network via the user-friendly app on a smartphone or tablet and displays the current cleaning progress in the created map. The efficient dual brush system enables thorough cleaning and the combination of the large spiral brush and floor brush with rubber slats enables large amounts of dirt to be picked up and transported to the removable waste container. Another smart feature: Innovative infrared sensors and fall sensors help the RC 3 to avoid falling down stairs and colliding with other objects in the room by braking it gently before it reaches these and effortlessly avoiding them. In addition to the automatic cleaning mode,the spot function specifically and thoroughly cleans a selected area. Whether it is wood, tiles or short pile carpet: The RC 3 can be used on all common household floor coverings. In this way, your home is cleaned all on its own while you do the things you actually want to do.